Demolition for Residential/Commercial by Stott Contracting, LLC. 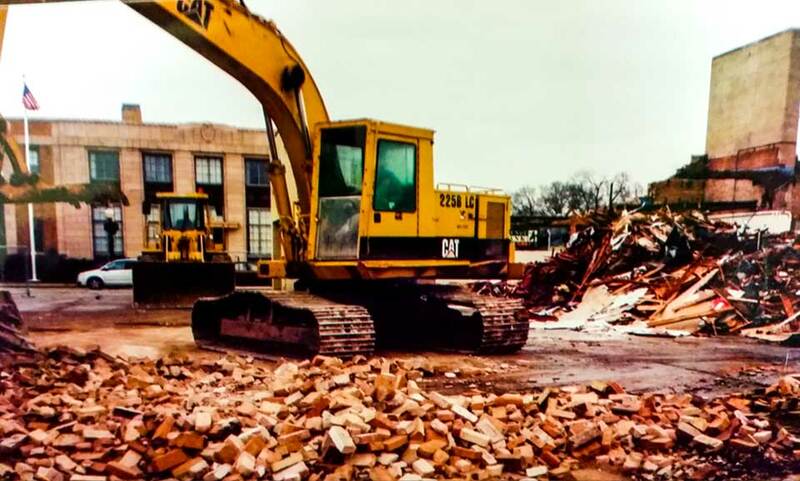 We’re experienced and equipped to tackle your next demolition project. 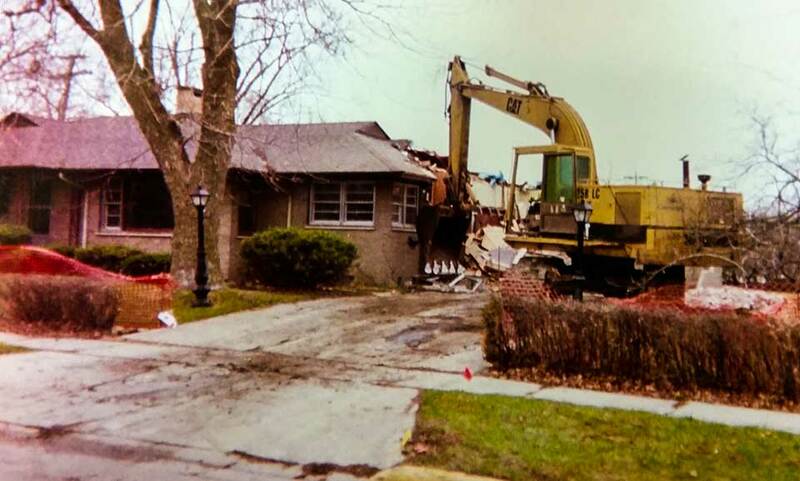 We offer demolition for both residential and commercial projects, so we’ve got your covered. Our experienced team at Stott Contracting can execute your demolition project safely and on time. Want to learn more? Call us today at (815) 942-0785 or visit our Get Started page and fill out the form with your project details.